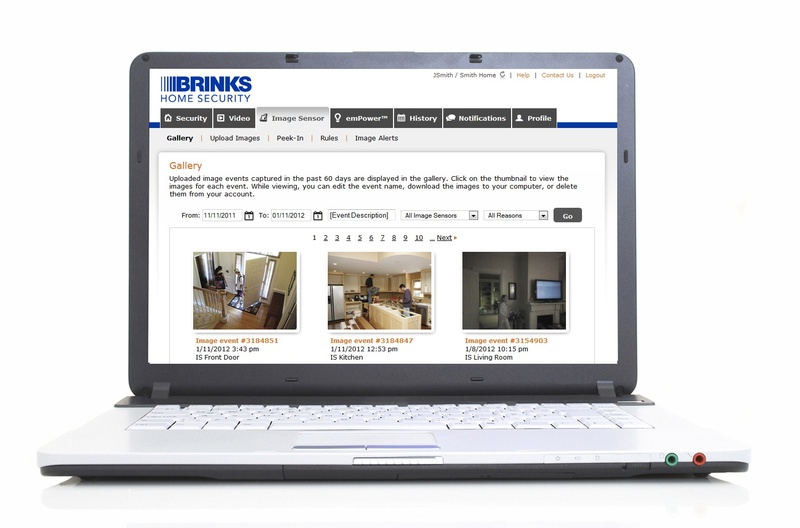 Keep your home safe with wireless security camera systems from Brinks Home Security. Security cameras add a powerful extra layer of protection on top of our systems, and can be programmed to integrate with your Wi-Fi network to provide live image capture, video streaming, and peace of mind. While cameras aren’t meant to replace sensors and alarms, they are a robust add-on to any size security system. Few things are as daunting to a burglar as a security camera. With Brinks Home Security, you can check up on the safety of your home 24/7 by having live video streamed to your smartphone from your security camera system. We offer both indoor and outdoor security cameras. Our HD home security cameras provide up to 50 feet of excellent-quality video coverage, and they work nonstop day and night. The online cloud-based footage can be accessed at any time, and you won’t have to worry about hooking up DVRs or CCTV systems. Home security cameras work in tandem with our systems, which come with door and motion sensors, mobile alerts, and 24/7 professional monitoring. Like our security systems, cameras are completely portable, so if you move, it's easy to install your security camera system at your new home. While cameras are a powerful add-on to existing systems, they do not replace the need for alarms and sensors. Security cameras can also take a bit more time and effort to install than other devices. 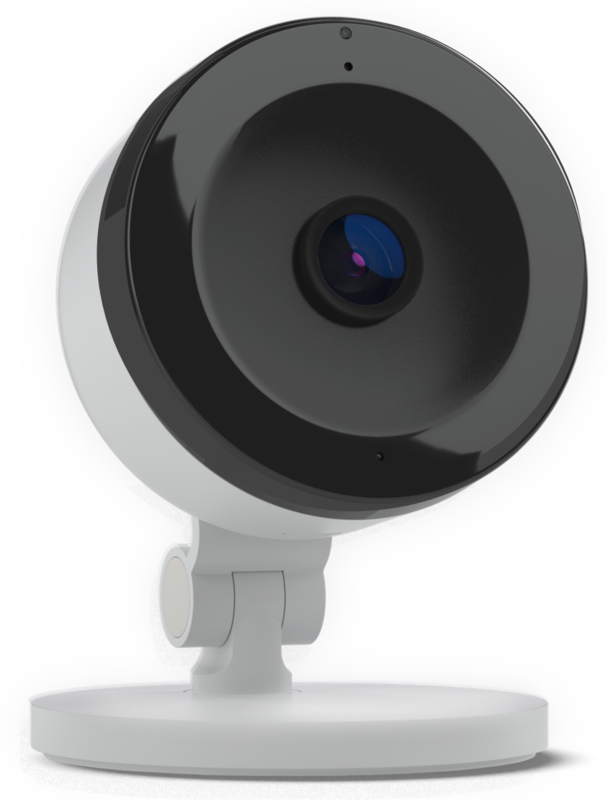 Additionally, not all cameras are made for outdoor use, so be sure to purchase an "outdoor" camera if you need surveillance outside your home. It’s important for the whole family or all of the tenants of a house to have access to information when an alarm goes off. That’s why we offer ASAPer, or As Soon As Possible Emergency Response. This system features a patented technology that gets in touch with those on a contact list, and emergency responders, faster. Instead of one state-level representative calling every number on a contact list, ASAPer contacts everyone simultaneously by phone, email, or text message. Our system does this within about 30 seconds, which is much better than the average of 5.5 minutes for a traditional system. Then, that contact group can message each other and talk about how to resolve the alarm, choosing to either ignore it or call 911. That response (usually sent from a smartphone) is then sent to the whole contact list. If you also have a security camera near the place in question, you can have another way of seeing whether or not an alarm event is a real emergency. Being able to respond even faster is another reason to add a camera to your system. Learn more about our systems by reading our FAQs section, or feel free to give us a call at 866-207-5167. Note that to keep prices low, we do not have installers; however, our cameras are very simple to install on one’s own. Electricity will need to be fed to your security camera, so you may want to consult an electrician before doing the job yourself. Having a security camera a bit out of sight is a great option; give us a call to get installation recommendations and extra help. We have the best customer service around and are happy to help you make your home safe.